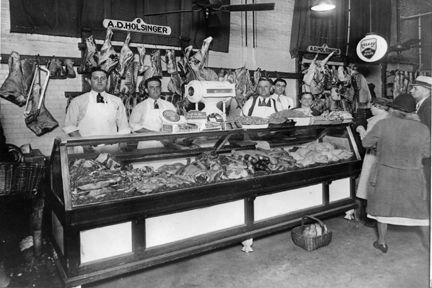 Holsinger's Meat Market is a family-owned and operated business, continuing to serve its customers for more than a century. 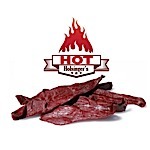 Although many things have changed at Holsinger's over the years, the traditions of the Holsinger Family have been passed down to its current sixth generation. 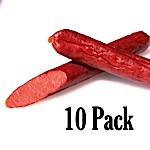 Tuesday through Friday 9:00 a.m. - 7:00 p.m.
70101 - Original Beef Jerky Convenience Pkg. 1 lb. 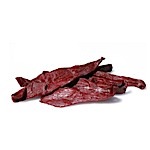 70201 - Hot Beef Jerky Convenience Pkg. 1 lb.